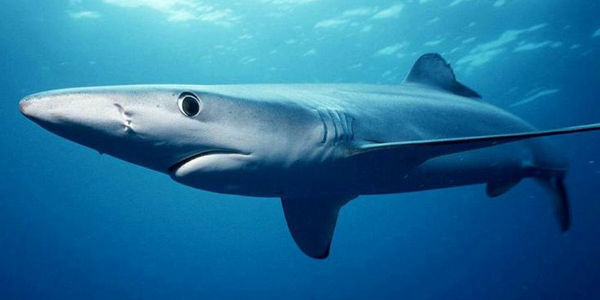 petition: Tell Congress: Ban The Trade Of Shark Fins In The U.S.
A nationwide ban on the sale of shark fins is the best way to ensure that the U.S. is not supporting shark finning and protect sharks around the world. While shark finning is illegal in American waters, fins are still bought and sold in the United States. A nationwide ban on the sale of shark fins is the best way to ensure that the U.S. is not supporting shark finning and protect sharks around the world. Shark finning is a wasteful and inhumane practice in which a shark's fins are cut off and the body is discarded at sea to drown. Fins from up to 73 million sharks end up in the global fin trade every year. I ask you to support legislation that would prohibit the sale and trade of all shark fin products in the U.S.